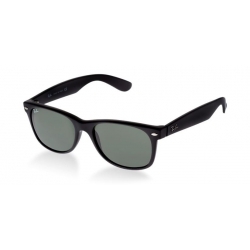 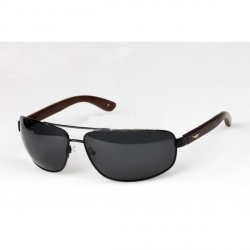 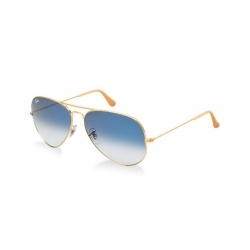 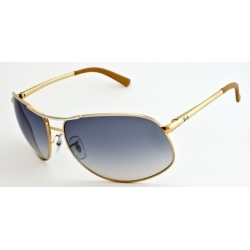 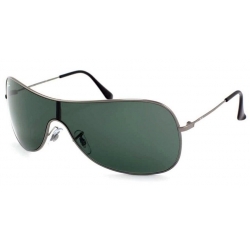 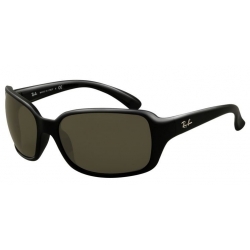 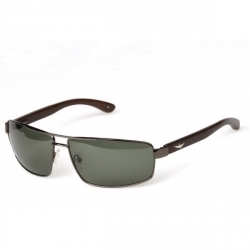 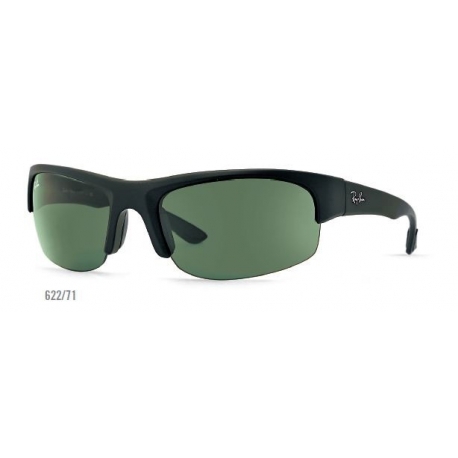 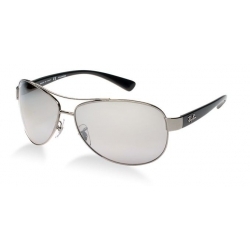 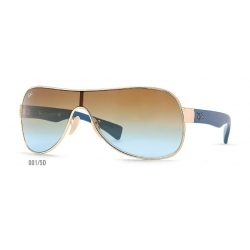 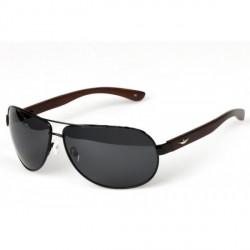 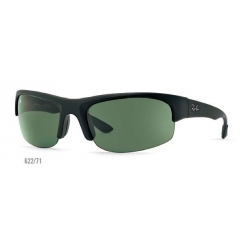 Ray-Ban® RB4173 sunglasses for men are sporty and effortless. 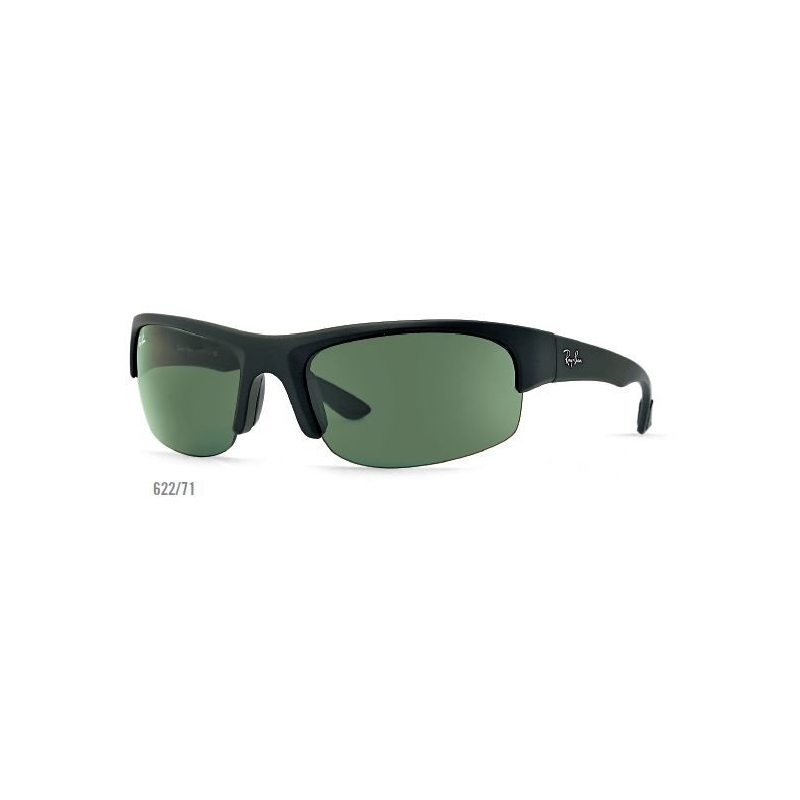 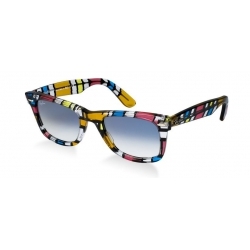 Think comfort with 100% UV protection, stop click hinges, and an interchangeable lens frame. 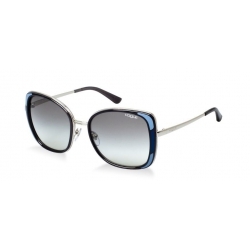 Change up your look anytime with polar/gradient or polar/mirrored lenses. 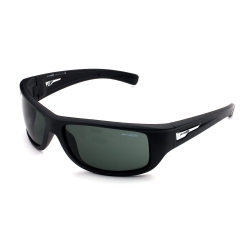 The propionate plastic sunglasses come with one set of additional lenses, comfortable rubber inserts on temples, and silicone nose pads to adjust the frame perfectly to the curves of your face. 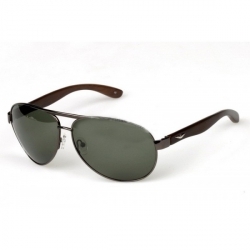 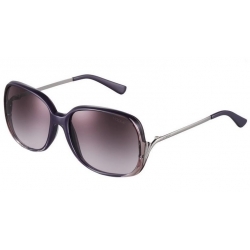 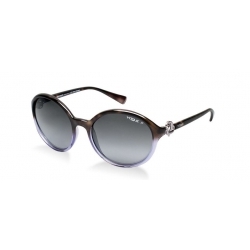 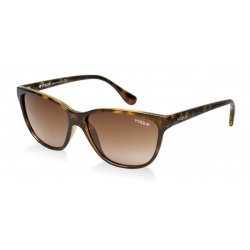 The RB4173 Ray-Ban sunglasses give you more quality, more comfort, and much more Ray-Ban.